John Vogl has 2 new gig posters for sale on his website. 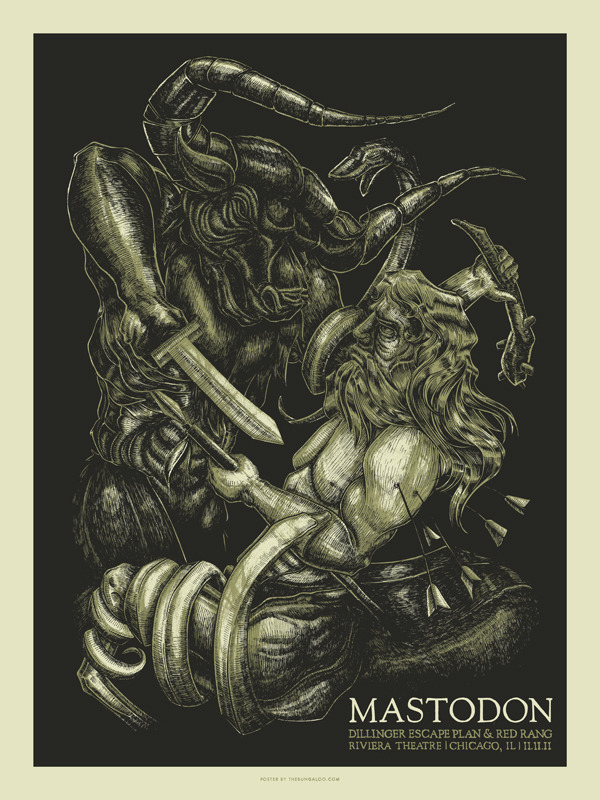 “Mastodon, Chicago IL” and “Lucinda Williams, Denver CO”. Both prints are 18″ x 24″ Screenprints and cost $20 each. On sale now HERE. 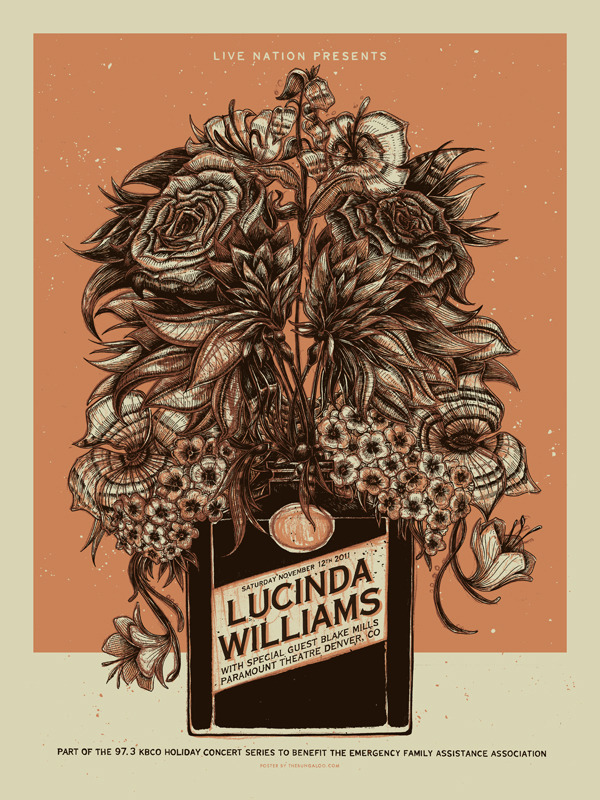 This entry was posted in Gig Posters and tagged John Vogl, Lucinda Williams, Mastodon by admin. Bookmark the permalink.